Underhanded Theft or Great Marketing? 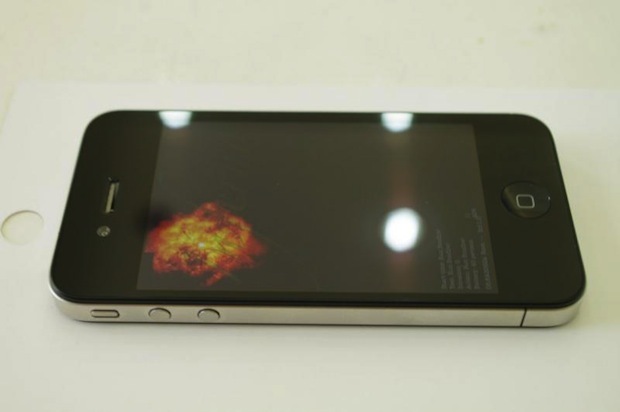 Another iPhone 4 prototype has turned up on the Internet. Where are these things coming from? We know there’s been a storm around the one seen on Gizmodo’s web site. and now, the same design shows up in a Vietnamese web site. So it seems to confirm the look of the new iPhone. Irrespect of the legal action and complaints from Apple, you have to wonder how these kinds of things can actually happen, and that makes me wonder if it’s not part of an elaborate marketing strategy. Steve Jobs has always been good at building consumer demand, and nothing does that better than an inside tip or two. Don’t you wish we could create that kind of demand?